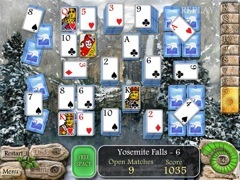 An entirely new twist on solitaire. 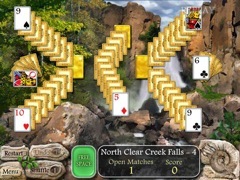 Enjoy a magical journey through fifteen of America’s landmark waterfalls as you experience this entirely new twist on solitaire. 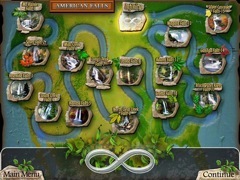 Simple yet rich game play provides hours of challenging relaxation. 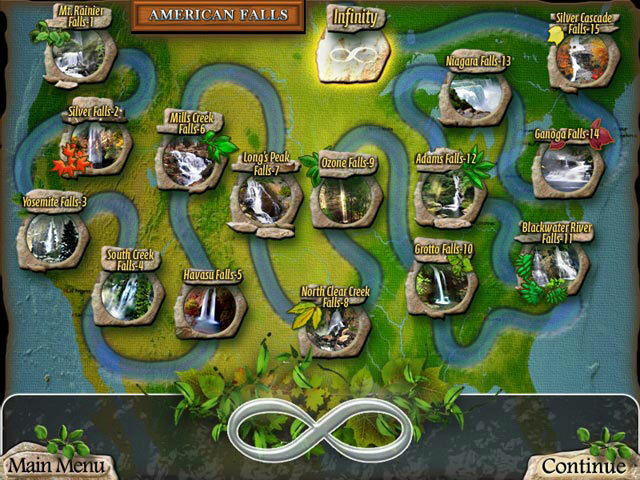 Traverse across North America enjoying the splendor of the magical waterfalls.